Toni Wallace is a lifelong resident of Fort Bend County, Texas and is a graduate of Dulles High School. She earned a full academic scholarship to the University of Texas at Austin. Toni’s degree in Journalism allowed her to pursue a career in Broadcast News. She worked briefly as a news producer for an NBC affiliate in Tyler, Texas. Her love for communication influenced her decision to become a lawyer. Toni attended South Texas College of Law where she participated in the award-winning Advocacy Program lead by the incomparable Dean T. Gerald Treece. She earned the Heart of an Advocate Award from Dean Treece. Toni’s career as a trial attorney began shortly after she graduated from South Texas College of Law. She is licensed to practice throughout the State of Texas, and has done so for 13 years. Toni’s practice areas include criminal litigation, civil litigation, juvenile law, real estate law and litigation, and debt collection. She spent several years in private practice before joining the Fort Bend County District Attorney’s Office. As an Assistant District Attorney, Toni handled DWI’s, Domestic Violence, Assault, Theft, and other offenses. She was promoted to felony prosecutor. She spent 2 years in the Juvenile Law Division, where she was introduced to the Juvenile Justice System and the opportunities it affords young offenders. This area of the law impacted Toni’s professional development profoundly, as it resonates with her genuine love for children. 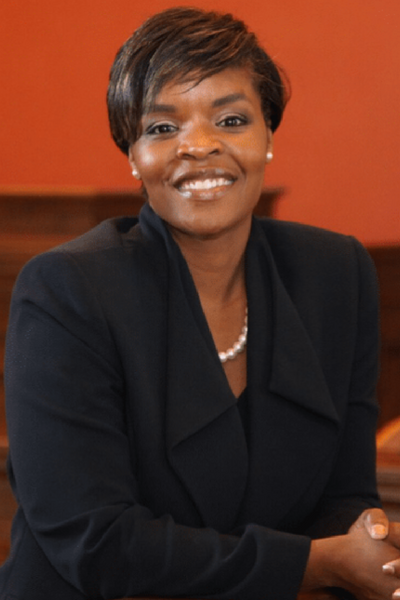 During her tenure as a prosecutor, Toni was appointed to serve as the inaugural judge for the County Court at Law Number Five in Fort Bend County. The appointment was a unanimous decision by the Fort Bend County Commissioners. Toni has the distinct honor of being the first African American Female County Court Judge to serve Fort Bend County. While on the bench, Toni developed an exceptional judicial demeanor that is equal parts intelligence, humility, fairness, courtesy, and adaptability. Toni’s personality, exuberance and work ethic created a courtroom that was balanced, efficient and impactful.